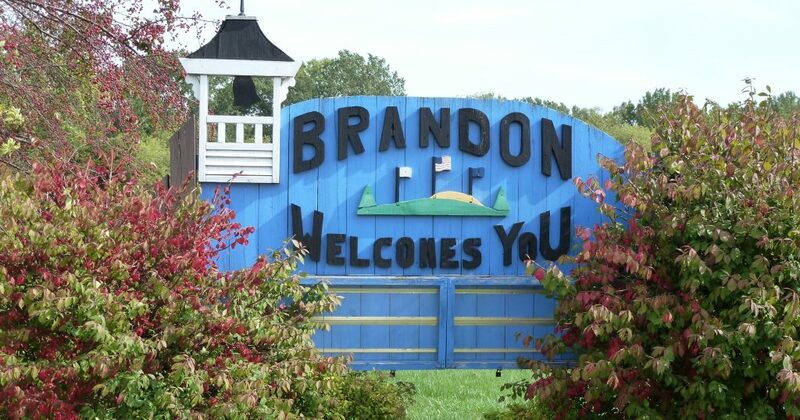 Welcome to the Village of Brandon! Brandon is a village in Fond du Lac County, Wisconsin, United States. The population was 879 at the 2010 census. Brandon is located at 43°44′8″N 88°46′56″W (43.735444, -88.782093). According to the United States Census Bureau, the village has a total area of 0.77 square miles (1.99 km2), of which, 0.76 square miles (1.97 km2) of it is land and 0.01 square miles (0.03 km2) is water. Brandon was originally dubbed "Bungtown" in the town's creation in 1856. The Rens Hemp Company of Brandon, Wisconsin, closed in 1958, the last legal hemp producer nationwide in operation following the World Wars. Prior to its 1957 shutdown, Rens had been the primary provider of hemp rope for the United States Navy.